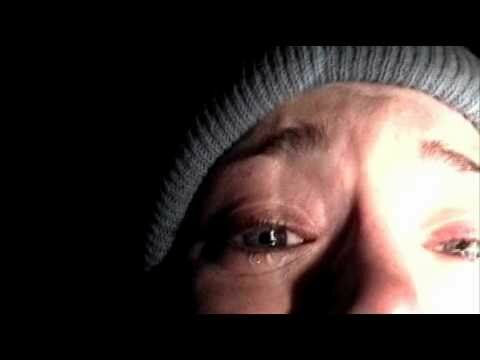 The Blair Witch Project is a very, very scary movie that knows how to use its semi-gimmicky (and incredibly innovative at the time) “found-footage” format to good use. Peering through the video’s viewfinder puts us in the direct perspective of Heather, Josh and Mike as they find themselves lost in the Maryland woods, possibly in the realm of an ancient, evil witch that wants their souls. Unlike many of the imitators that followed in the years since Blair Witch‘s release, it’s a movie that knows fundamentally what is scary. It knows how to manipulate an audience without ever having to give away any easy answers. Even though it’s popular to dismiss, it’s an incredibly effective, mysterious work that knows how to get under your skin.